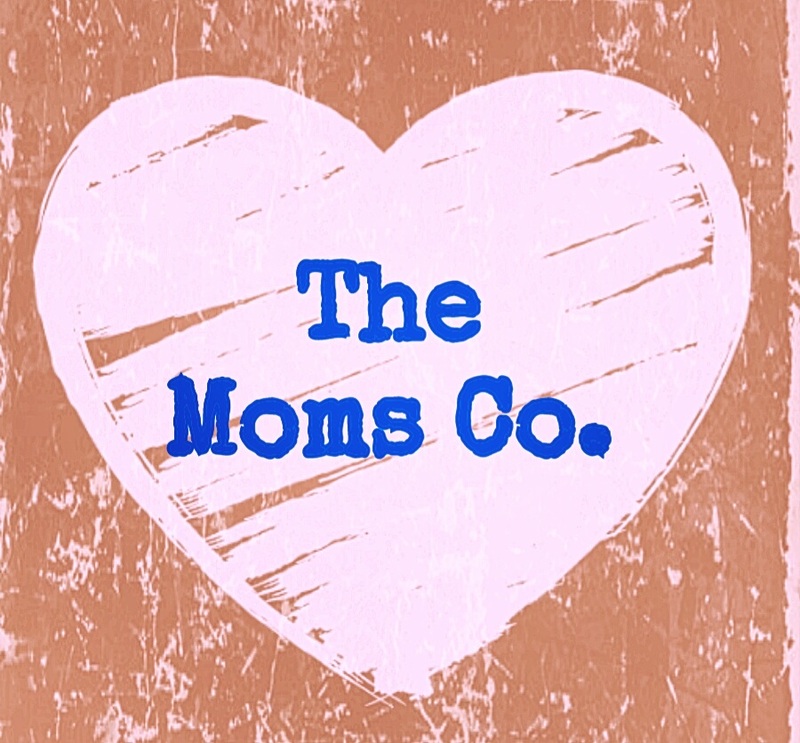 The Moms Co – Natural Stretch Oil !! “No Stretch, No Stress” Monday Mammas ?? ?? This Natural Stretch Oil from the Moms Co. Is Always Their to keep all your stretches At Bay !! ?? The Company Claims For Everything Good On Their Products !! During & After Pregnancy Our Body Bears Lots of changes including stretch marks !! It’s Complete List Of Ingredients ?? It’s Non-sticky n Non-Greasy formula is even proved perfect oil for massage during Summers & Not To Forget it’s Refreshing Fragrance Which Calms The Mind & Soul Too !! ?? So Mommies & Mom-to-be ‘s , Here’s a perfect Solution For You To Enjoy Your Good Days Hassle free !! ?? Buy Your Pack Here !!! Do It Now & thank Me Later !! Have A Rocking Day Ahead !! ?? AwesomeMom productsMommies ProductsMommy bloggersMommyslifeMost effectiveMothers oilMummas choiceNatural ProductsNatural Stretch OilNature careNo marksNo scarsOils for lifeSkin careStrech marks oilThe Moms Co. Exactly ,, it’s the best ..
Kal hi bitiya ki friend ko bitiya hui hai, unko iske barey me batati hu ki kuch effective product hai jo hum usko gift de saktey hain ? ?